Help the Tiger Athletic Foundation continue to support regular maintenance and upgrades to our beloved mascot’s habitat. Donations made directly to Mike the Tiger’s Habitat fund are held by Tiger Athletic Foundation and used in the event that Mike’s state-of- the-art habitat needs a little TLC or major construction. By utilizing these private funds to care for the facility, it eliminates the need to use state funds or student fees and alleviates financial burden from the university. 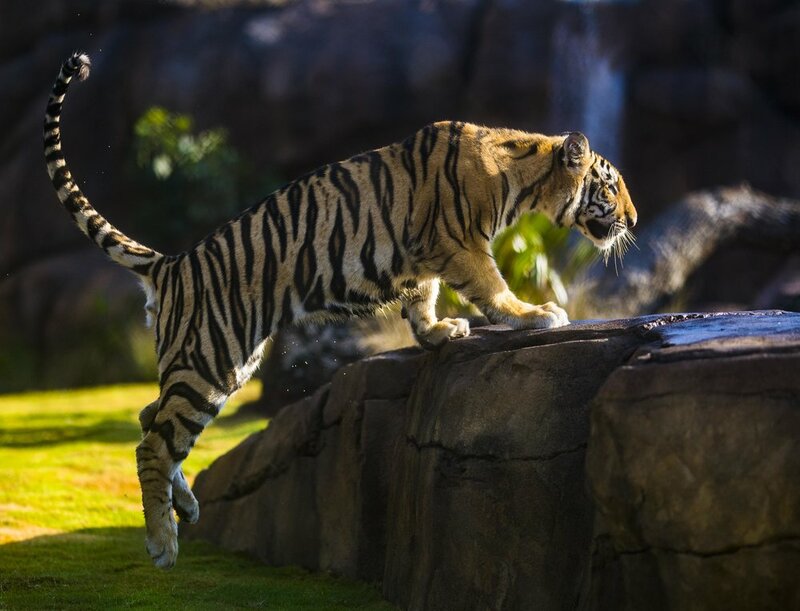 Donating a brick or paver gives donors the opportunity to leave their legacy with Mike the Tiger’s Habitat. Each spring and fall, Tiger fans donate personalized bricks and pavers purchased through Tiger Athletic Foundation. Messages of love for Mike and for LSU fill the viewing space at the front of the habitat.